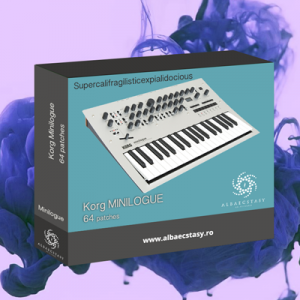 64 Supercalifragilisticexpialidocious patches for Korg Minilogue. 100% royalty free! Please read “terms and conditions” section before you buy! 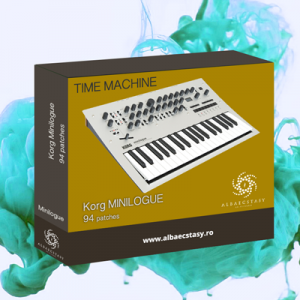 94 patches for Korg Minilogue. Containing: atmospheric pads, deep basses and sweet leads, sequencers & vintage sounds. 100% royalty free! Please read “terms and conditions” section before you buy! 16 patches for Korg Minilogue. 100% royalty free!